For the past few years, we have all had to tighten our belts and streamline our businesses. You have worked harder and shopped deals to help boost your bottom line. Now there is a new product that will cause a paradigm shift in the restaurant and retail industry. Now is the time to make more money! Why does every business with hundreds of thousands of dollars to invest in a loyalty rewards and an email marketing program have one? The reason is they work. Why don’t smaller companies have a system in place? Until now, there wasn’t a proven and integrated system. 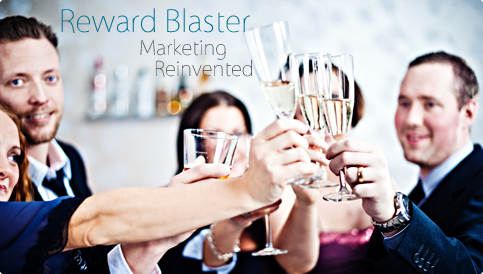 Reward Blaster presents the ultimate automated email marketing system that uses an integrated customer loyaty program to keep your customers invested in your success. Reward Blaster automatically manages your customer database and generates all the communications with your clientele, conditioning them to frequent your business more often. 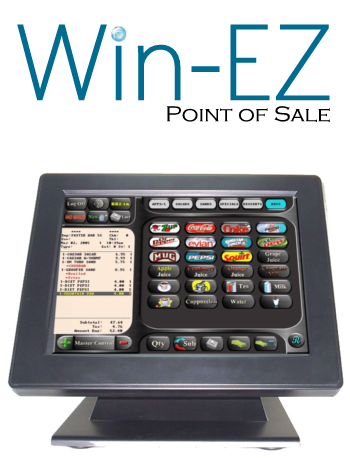 Reward Blaster is fully integrated into the point-of-sale system so it does not put extra work on the service staff. Copyright © 2011 Hospitality Data Systems.